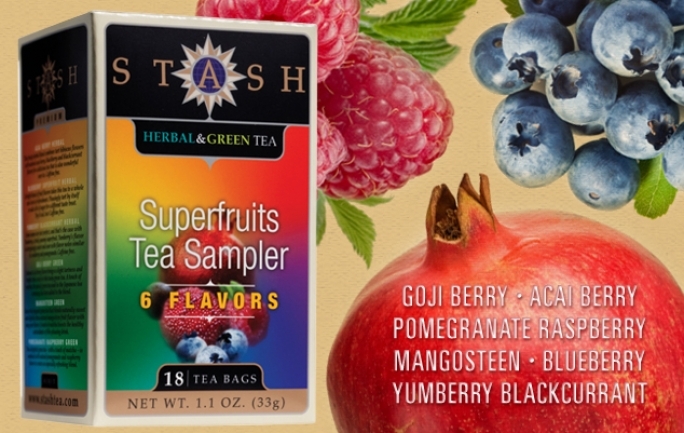 This sampler features three tea bags each of the following green teas: Mangosteen, Goji Berry and Pomegranate Raspberry along with three tea bags each of the following herbal teas: Acai Berry, Yumberry Blackcurrant and Blueberry. These tea flavors taste perfect hot or iced! To sweeten your tea, we’ve also provided a sample of Nektar Naturals Honey Crystals an all-natural granulated honey sweetener in convenient packets. One packet has the sweetness equivalent to one teaspoon of liquid honey. Available at StashTea.com. My thoughts-I like to drink tea. And now that I have tasted the STASH am hooked. Plus it has Superfruits. I like that it is a variety pack. I like to drink my tea hot and cold, depends on my mood. 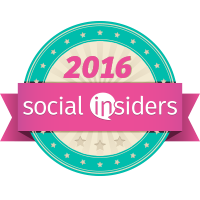 ***Disclosure-I am an Influenster. I received a Mom Vox with products to sample and review. 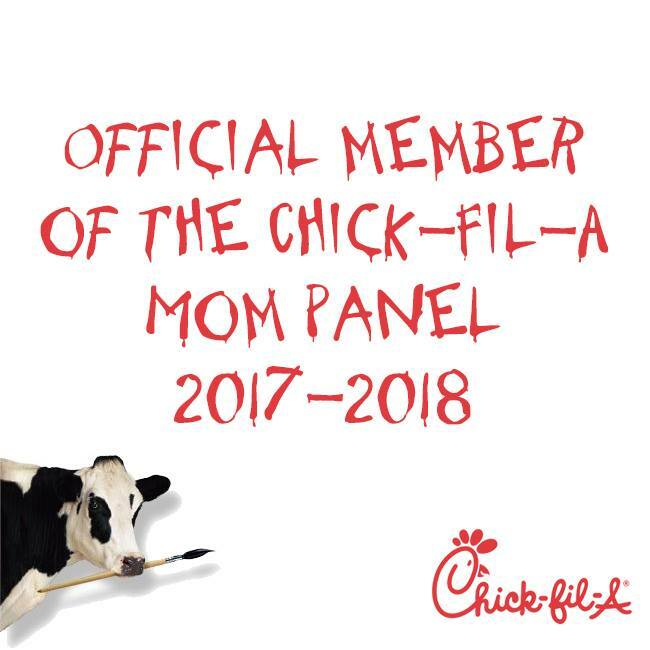 These are my honest opinions.